Make your London event stand out from the crowd – be unique! Whether you’re celebrating a milestone birthday, a corporate hospitality event or a retirement party, it should be all about you. So, when you’re looking for a great London venue for your event, don’t be tempted into booking somewhere mediocre and uninspiring. Not only is life too short to make do with boring party venues and bland, run-of-the-mill function rooms – this is London where anything goes! From eccentric event spaces to once-in-a-lifetime experiences, the UK capital is probably one of the best places in the world in which to find a truly unique party venue. But don’t just take our word for it – look at these 7 eclectic and whimsical venues that could make your event the one that everyone remembers for years to come. Who says you can’t have a beach party in the middle of London? This year, in June and July, London City Beach is available for daytime and evening events for 400-1,500 guests. 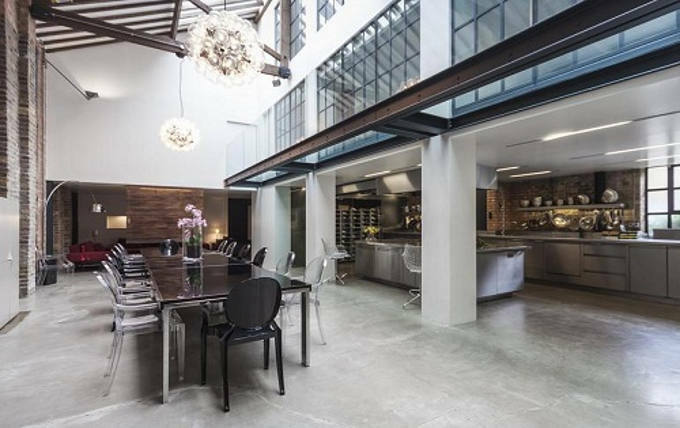 The quirky indoor/outdoor space is located just off Brick Lane in London’s trendy Shoreditch. All-inclusive packages include a wide range of fabulous entertainment including a beach and astro turf area and over 400 sqm of covered space, VIP beach cabanas, palm trees and parasols and cool shaded decking areas, a surf simulator, deck chairs and buckets and spades. 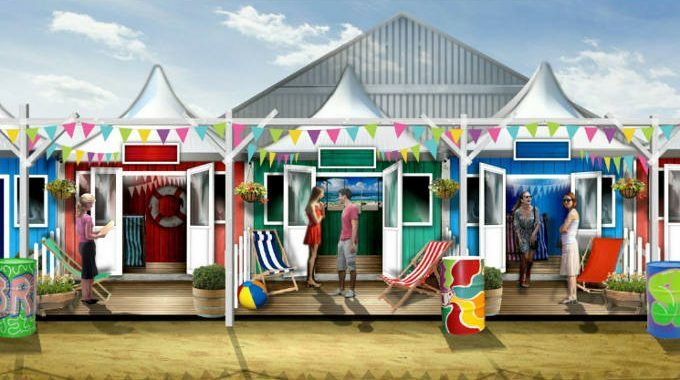 There’s a craft beer stall, a Gin & Malibu bar and street food stalls, as well as a silent disco and a large pop-up screen. For easy summer partying with a twist, right in the middle of London, London City Beach is the place to go. 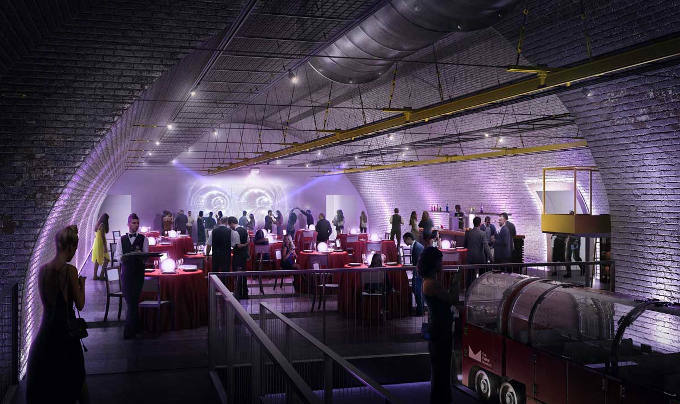 Opening as an event venue in 2017, The Postal Museum is an impressive industrial space that can booked as a private hire for experiential events, complete with a thrilling ride through the original Mail Rail tunnels that have never been open to the public. The Postal Museum is situated close to Farringdon Station near Exmouth Market and can accommodate up to 275 guests for a variety of events such as dinner parties and receptions, fashion shows and photo shoots, business meetings and product launches. Recently, the space was converted into a secret tennis court for Andy Murray’s pre-Wimbledon warm-up! Guests also have use of a sunny courtyard and, of course, a private museum tour. Don’t worry, it’s not what you think. This totally bonkers event concept is modelled on a 1920s English golf country club, except that it’s located in the heart of London just a few steps from the Gherkin. 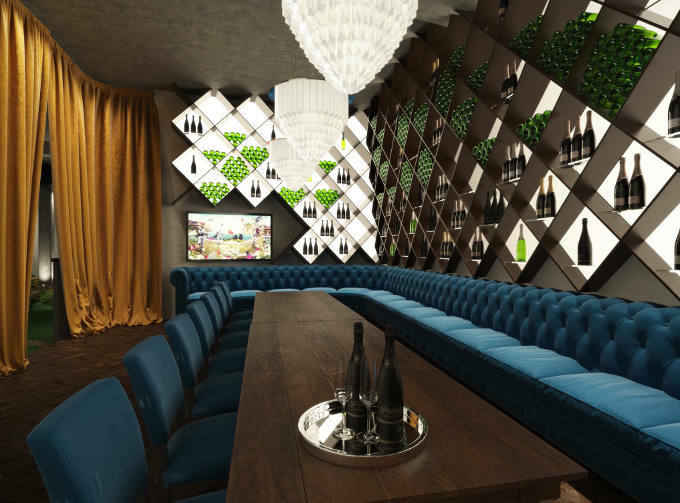 Swingers offers 16,000 square feet of ‘socially competitive fun’ featuring 2 bespoke 9-hole crazy golf courses and a 2-story clubhouse, completed with a gin terrace and 5 cocktail bars as well as some of London’s best street food vendor. Your party from 12-500 people will be entertained among lush foliage, with exquisite hospitality that can be tailored to your event. From milestone birthday parties to client entertaining, team building to festive celebrations, Swingers is a knock-out experience not to be missed. Pulling out all the strings is one of London’s finest residences, The Violin Factory just off the Southbank near the National Theatre. You may well recognise the building from Channel 4’s Grand Designs which documented the transformation of this architectural masterpiece, and it also featured as a location for Dr Who. Whether you book this fabulous venue for a private dining event for up to 20 guests, or a drinks reception for 200, no-one will fail to be wowed by the 30 foot vaulted ceiling and fully equipped professional kitchen of this opulent and truly impressive building. A collection of railway arches near Vauxhall Underground Station and the River Thames provides 3 separate event spaces that can be customised to suit the size of your event from anywhere between 50 to 1,000 guests. Perfect for large scale parties, hospitality events and conferences, the Arches comprise dance floors, DJ boxes, bars and lounge areas, and come with lighting and sound systems, cloakroom and toilet facilities. For corporate functions, exhibitions or private parties where space and flexibility is key, Vauxhall Arches can offer everything you need and more. 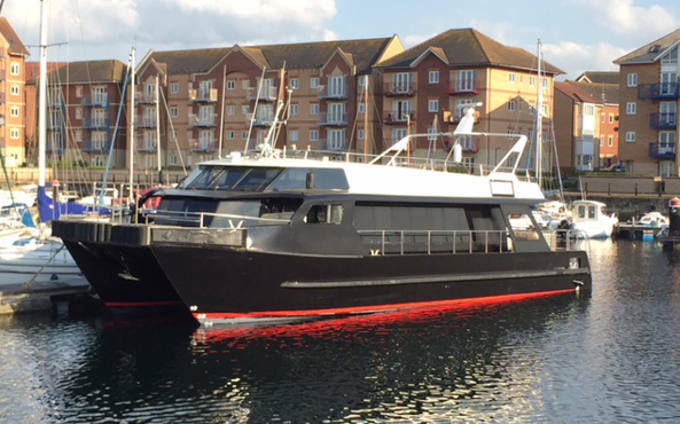 If you’re looking for a small and intimate venue with a difference, why not book this spacious catamaran on the Thames? Imperial Odette has a large open top deck, a plush interior saloon and luxury kitchen that are perfect for a close family celebration, a special birthday, a hands-on workshop, as wedding transport or for a high level corporate meeting for up to 12 passengers. Watch the spectacular sights of London go by as you cruise downriver in a luxury chartered boat, champagne in hand, and fully catered for by the expert crew. Hidden in a copse of trees within Hyde Park, there’s a tranquil oasis that can be hired for all sorts of special occasions. The Lookout is a truly amazing, eco sustainable building with modern space inside and out, beautifully landscaped gardens, a pond, wooden terraces and garden sculptures to boot. There are 2 bright and airy rooms that can configured as versatile and creative spaces for all types of daytime and evening events, able to cater for up to 300 guests or delegates. Outside, the space can be enhanced with a woodburning pizza oven, fire pits, stretch tents and tipis on request. All proceeds from private hire support the work of the Royal Parks Foundation in London.